Shoot! 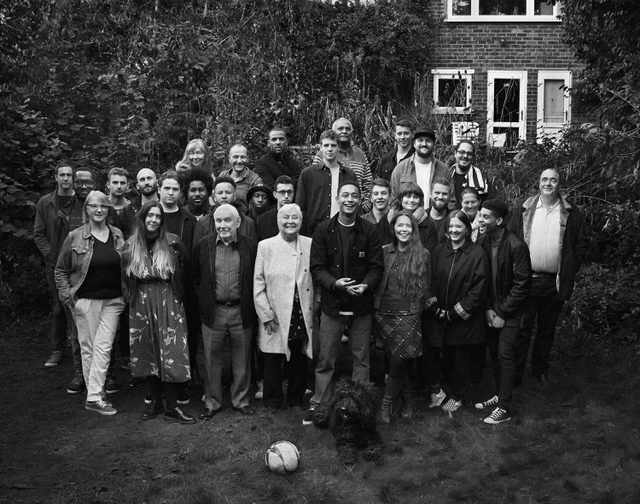 are offering you the chance to win a copy of Loyle Carner’s debut album, ‘Yesterday’s Gone’. The South Londoner announced his highly anticipated debut record on January 20, 2017, through burgeoning label AMF Records. The 22-year-old’s insight, erudition and poetic intensity have earned him the respect of all the right people: die-hard hip-hop fans, industry insiders and most importantly, his peers. ‘Yesterday’s Gone’ is planted at an intersection between the boom-bap of East Coast hip-hop, jazz-inflected portraits of South London, and soulful laid back pop. There’s a bedrock of honest and raw sentimentality running through ‘Yesterday’s Gone’. Album opener, ‘The Isle Of Arran’, sounds a little like early Kanye – with its pitched-up gospel sample, a chorus of rhythmic claps propelling the tune along and lyrics marked by relatability, honesty, self-depreciation, themes of responsibility and family, it hits the ground running and sets the tone for the whole album.